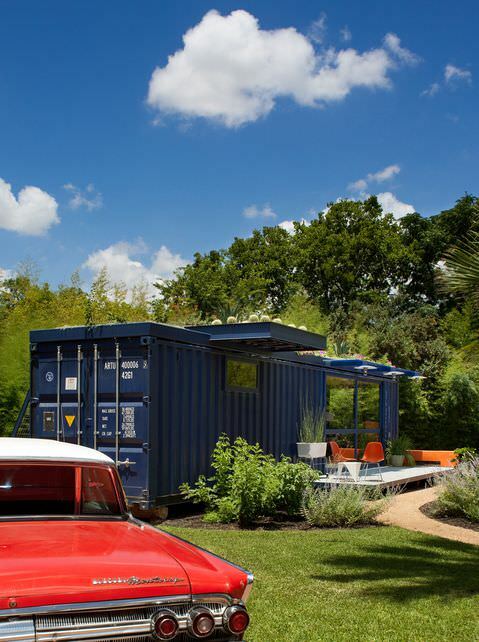 The current penchant for converting shipping containers into domiciles continues with this strangely attractive Texas playhouse, guesthouse and garden retreat in San Antonio by Jim Poteet of Poteet Architects, LP. 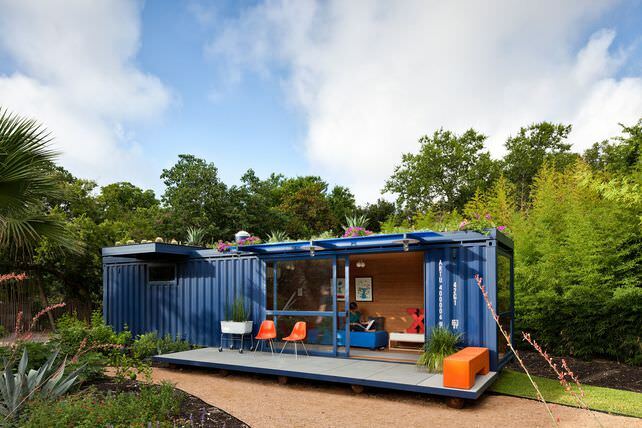 Shipping containers are a readily available resource thanks to their abandonment at seaports. It’s often cheaper for companies to simply buy a new container than ship an empty one home, so thousands languish in sprawling container storage facilities around harbors throughout the world. 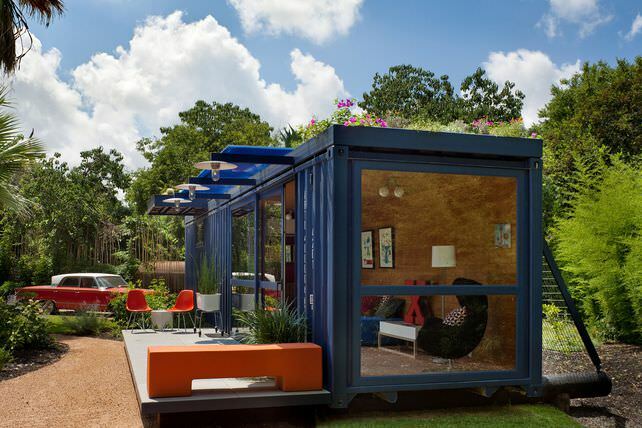 Texas architect Jim Poteet designed this structure for artist Stacey Hill as part of her garden ensemble at her artists’ community home. Stacey picked this particular container because of its color, which she kept as is. 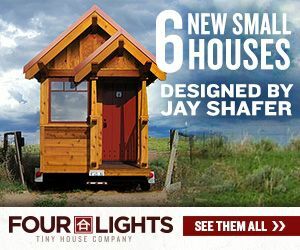 Jim added a large set of sliding doors, windows, a heating and AC system, and bathroom facilities including a composting toilet. 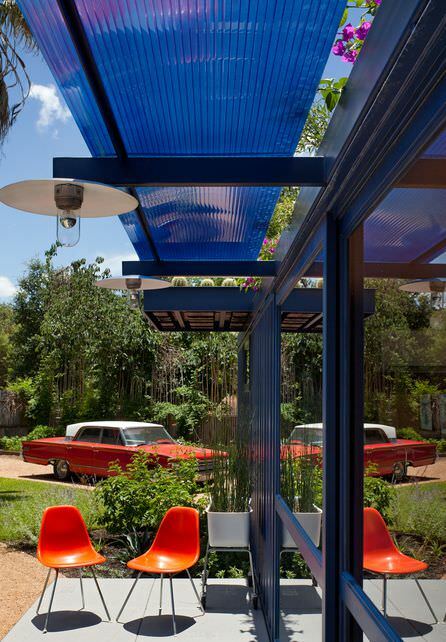 An attached patio forms a pleasant area to sit in nice weather, and a cantilevered overhang provides shade to the window of a garden equipment storage room at one end of the container, which retains its original access doors. The structure is mounted on a base of recycled telephone poles. 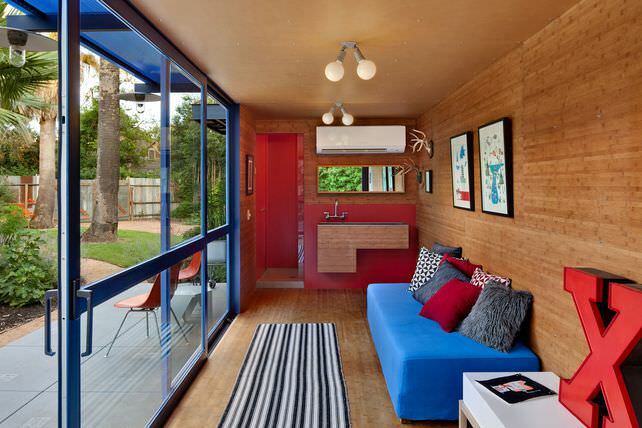 The floor and walls are covered in the environmental movement’s favorite wood, bamboo. 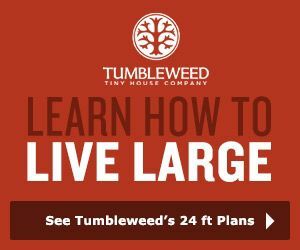 Probably the most interesting feature is the rooftop garden, which is fed by a drip-watering system installed by Jon Ahrens of Madrone Landscape Architecture, cutting down the maintenance required for obvious, precarious reasons. 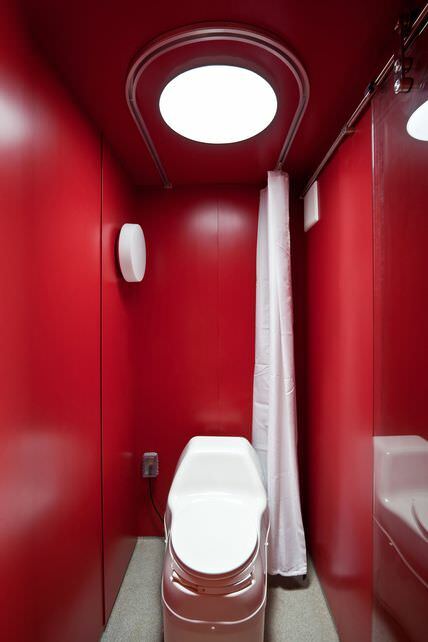 The 8’x4’ bathroom contains the Sun-Mar electric composting toilet and an open shower, and features a non-slip epoxy floor and red sheet metal coated walls. 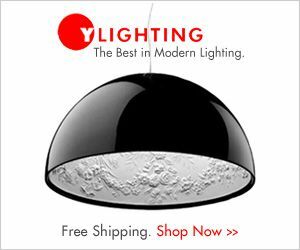 Form over function – another waste of resources. Tony – explain further. I don’t get it. 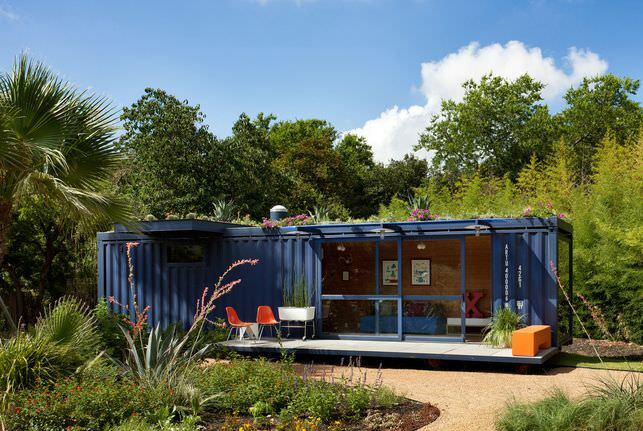 An abandoned shipping container turned into a house – why is that a waste? I’m pretty sure the composting bit is so that the container remains self enclosed, low impact, and or potentially easily mobile. Sewer connections are a bit of a hassle. What I wonder about is the “privacy curtain” around the toilet. Is that it? 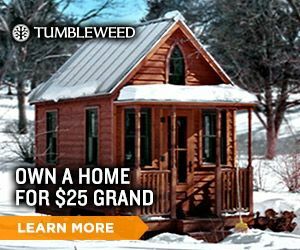 Hi Just wanted to back up Tony on his comment …. 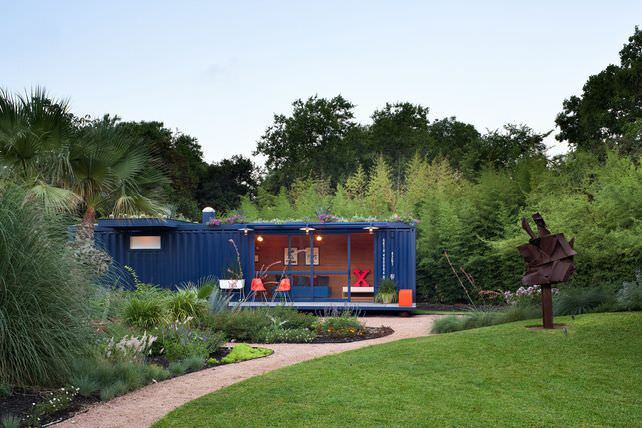 do you have any idea how much went into this “recycled shipping container”? 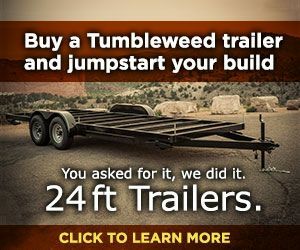 Big bucks… sure looks nice though. 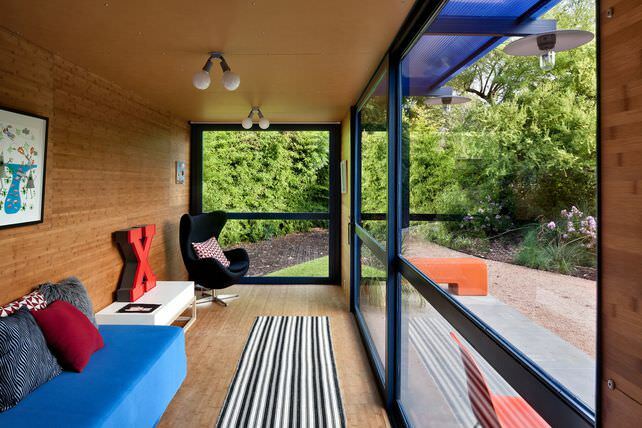 But its been way gentrified by an architect and landscape architect. 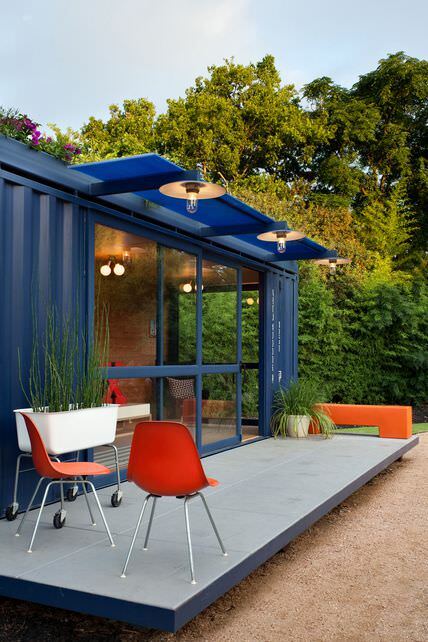 This shipping container is definitely chic and well-done. 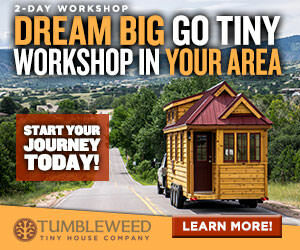 It’s like anything else, it’s a matter of how far you want to take it. 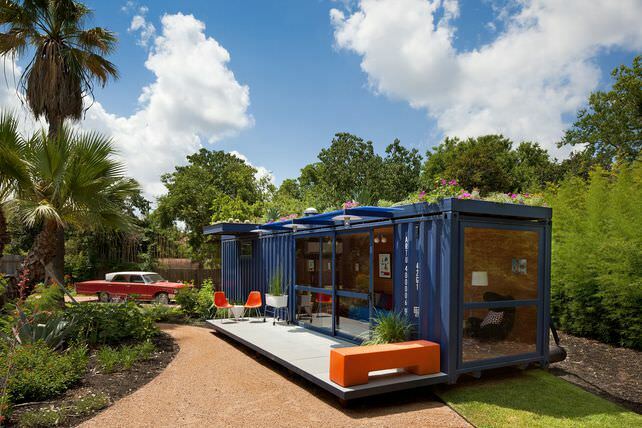 If you’re on a very tight budget, I’m sure you could do the minimal amount just to make your shipping container livable and go from there. 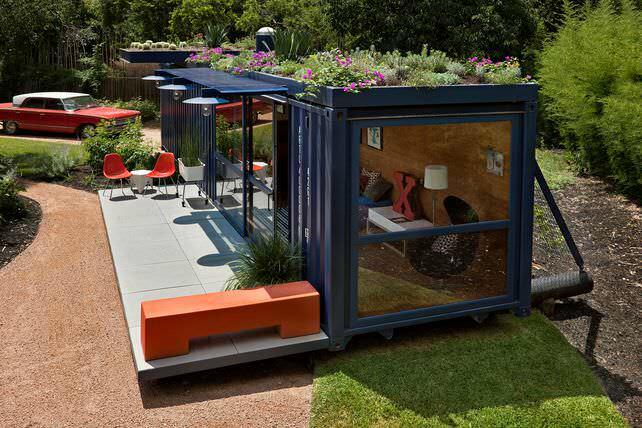 i love the idea of this small houses build with Containers. 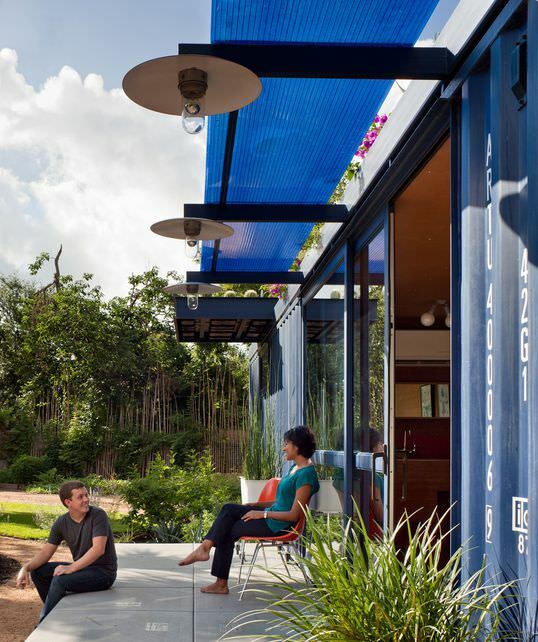 but the Big Container Buildings are stunning, too. 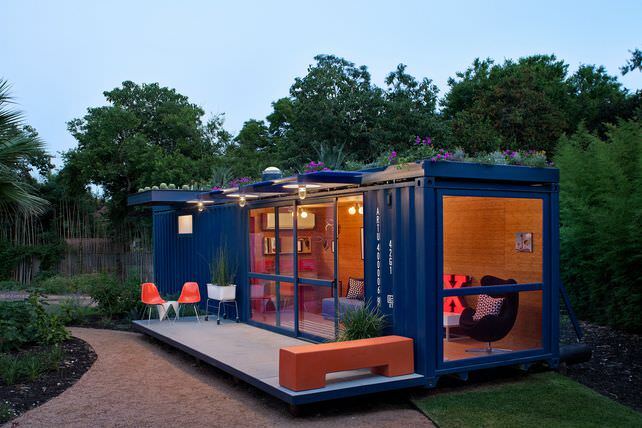 Living in a steel box in San Antonio, Texas doesn’t sound very comfortable. Even with bamboo on the walls, and a garden up above to shade you from the brutal sun, it’s got to cost some serious bucks in AC to cool that thing in the summer.